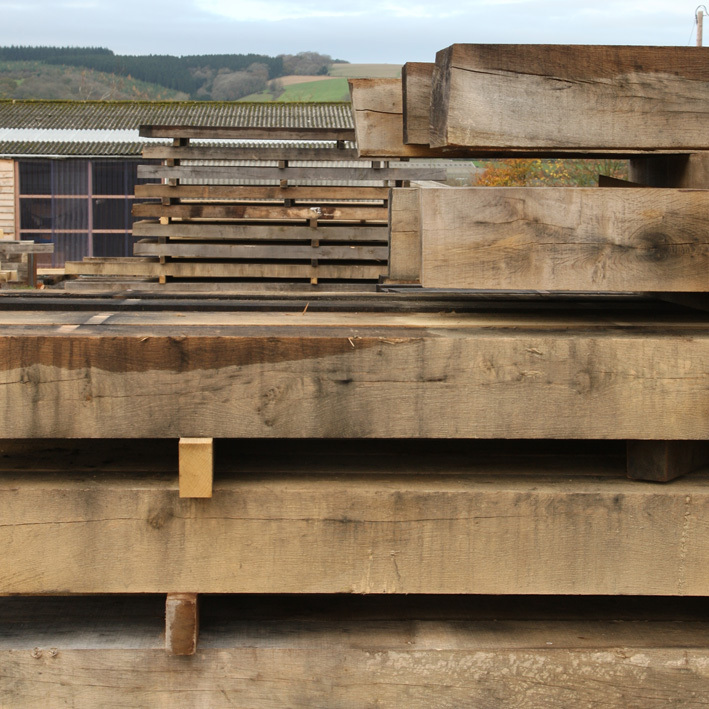 Structural timber has been a constant feature of the English architectural landscape, whether whether single beams and lintels or full frames. 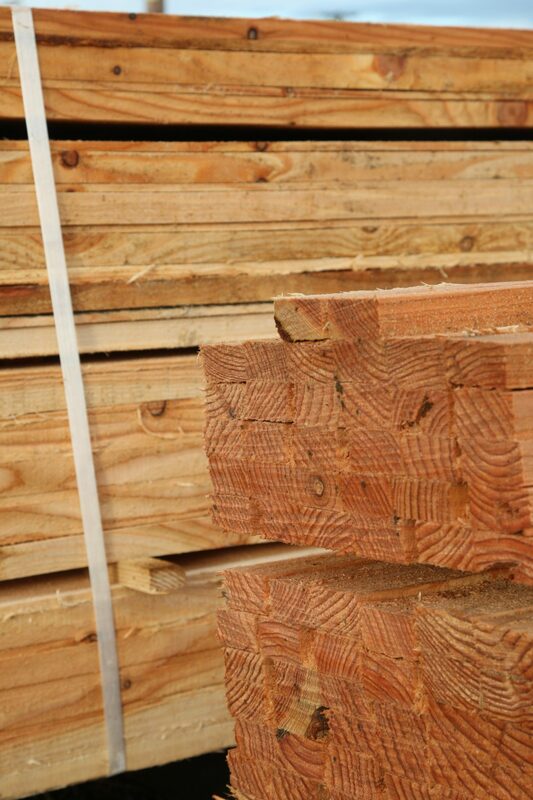 Timber framed buildings are a beautiful, popular, economic and speedy method of construction for homes, garages, offices, barns and garden buildings. 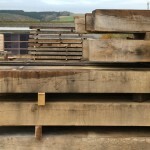 Fresh sawn (green) Oak, Chestnut and Douglas Fir structural timber sections are available as custom orders, cut to size to your dimensions, for use as beams, posts, curves, crucks & bracing for traditional heavy timber frame building, for glulam or gridshell construction method. 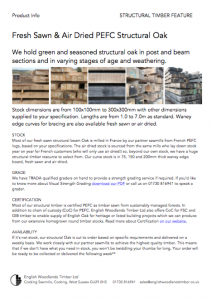 Our Beam yard has stock of green Oak in standard (ish) sizes to satisfy short notice requirements. 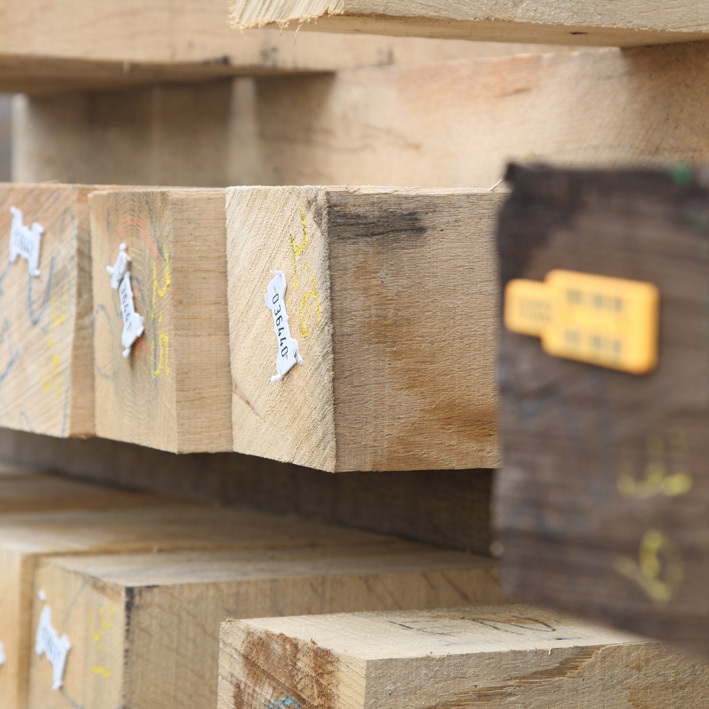 We try to keep a varied selection of sizes in the hope that we’ll have close to what you’ll need when you’re in a tight spot. 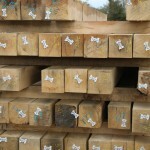 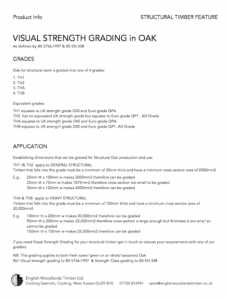 Every beam has been measured tagged and listed as per grade for you to select from. If you’re not in a hurry for your green Oak then having your timber cut to size as per your cutting list is the easiest way to buy your Oak. 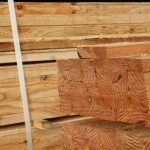 Just give us a list of components and they’ll be cut to your list and made available for you in days. 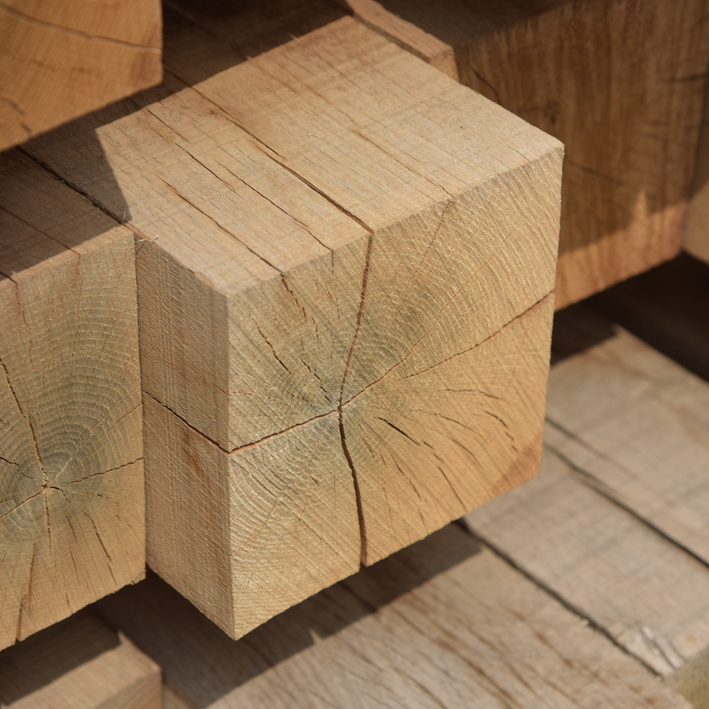 Structural Chestnut can be supplied in the round, as well as regular cut sections, for the more recent revival in round timber framing for ecological building works. 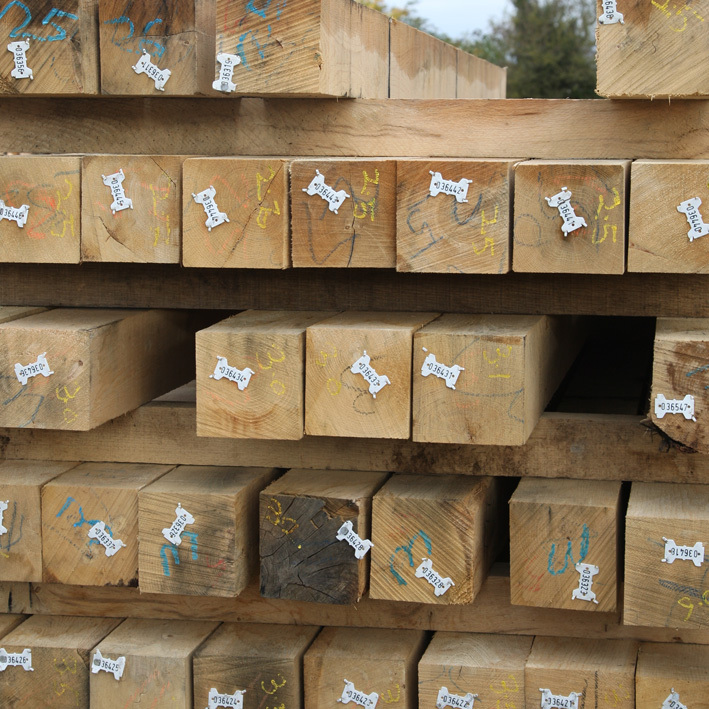 For more information on round timber framing see our case study 02 by Chris & Lucy Wall Palmer working with Ben Law to build their Ecohome.